Cape Cod Lacrosse has combined efforts with North River Lacrosse this winter, to bring you a fun yet competitive indoor lacrosse league for BOYS. 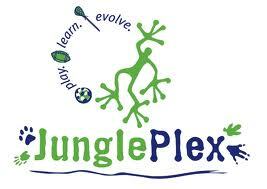 The programs run in this joint effort Crossroads Lacrosse for their indoor programs. Crossroads Lacrosse offers league play for both boys (U11, U13, U15, JV & Varsity) and girls (U15 & High School) from mid November through late February. Greg Clements (Cape Cod Lacrosse) and Chris McGuirk (North River Lacrosse) both have tremendous experience running a variety of lacrosse programs for youth and high school lacrosse players. Their experience and passion are why you want to make Crossroads the place to play your winter and spring lacrosse.